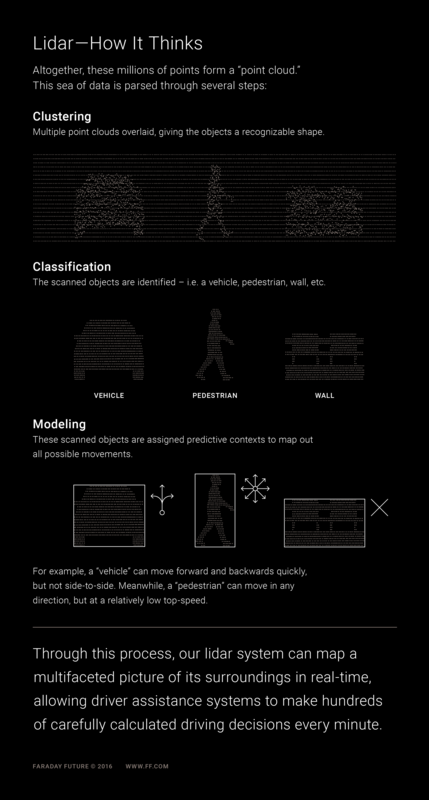 What Is Lidar & How Is It Making Self-Driving Cars Safer? Light Detection and Ranging (LIDAR) is the apex of mapping technology. Discover the origins, operational mechanics, and innovative uses of this growing lynchpin in the development of autonomous vehicles. 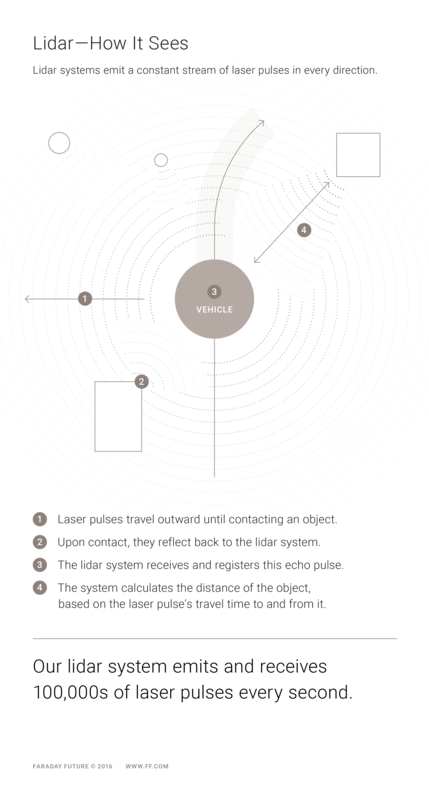 In doing so, lidar systems can literally map their surroundings at the speed of light. Its versatility in direct air and in the vacuum of space allows lidar to operate on a short-wave, near-infrared optical signal – resulting in a much finer scan accuracy than longer waves, such as microwaves, could allow. This technology was originally developed by NASA and the U.S. military 45 years ago to track lunar and satellite distances. In 1995, the first commercial use of lidar was commenced by a United States Geological Survey project to map coastal vegetation growth on Assateague Island. As lidar systems have become more compact, increasing applications have been unveiled, leveraging the technology’s versatility, accuracy, and unprecedentedly swift data acquisition. Most notably, carmakers are leveraging lidar capabilities as a key component in their race to develop safe, self-driving vehicles. From a distance, lidar functions very similarly to sonar. Sonar systems emit sound waves that travel outwards in all directions until making contact with an object, resulting in an echoing sound wave that is redirected back to the source. The distance of that object is then calculated based on the time it took for the echo to return, in relation to the known speed of sound. Lidar systems operate under this same principle, but do so at the speed of light – more than 1,000,000 times faster than the speed of sound. Instead of emitting sound waves, they transmit and receive data from hundreds of thousands of laser pulses every second. An onboard computer records each laser’s reflection point, translating this rapidly updating “point cloud” into an animated 3D representation of its surroundings. A bird’s-eye view of how a lidar-enabled vehicle would experience and navigate a crowded parking lot. A lidar system consists of four key components: a transmitter to emit laser pulses, a receiver to intercept pulse echoes, an optical analyzing system to process input data, and a powerful computer to visualize a live, three-dimensional image of the system’s surroundings. When integrating multiple laser transmitters, tracking capabilities are exponentially increased, receiving millions of individual reflection points simultaneously. Constant spontaneous updates build out an astonishing level of data detail and scope. The increasing power and portability of lidar systems are being embraced as it is integrated into new and exciting research functions, Hollywood productions, and – most significantly – in transforming the way we traverse our roadways. Ecological organizations, for example, have used it to track tree growth over sprawling ecosystems. Airplanes equipped with lidar soar overhead, and – even when travelling at cruising speed – are able to catalogue individual leaves and branches by the billions in a single sweep. NASA has used lidar to calculate stratospheric temperature by measuring the density of specific elements in the atmosphere from afar, while environmental scientists are using it to chart the topography of the ocean floor. Transportation agencies have also leveraged lidar to map roadway systems and surrounding infrastructures. Filmmakers have incorporated this technology to chart rare environments or objects that cannot be used in production – like consecrated ruins and fragile artifacts – to recreate them in CGI. A new breed of prop cars can actually be digitally reskinned to mimic any four-wheeled vehicle, when employing lidar scans. In the automotive industry, radar has long been utilized to automatically control speed, braking, and safety systems in response to sudden changes in traffic conditions. Today, automakers have begun to integrate lidar into Advanced Driver Assistance Systems (ADAS) in order to visualize the ever-changing environments their vehicles are immersed in. The resulting wealth of data from automotive platform incorporation can allow ADAS systems to make hundreds of carefully-calculated driving decisions each minute. Our lidar system will be centrally located, but elegantly incorporated. Always available, but never imposing. 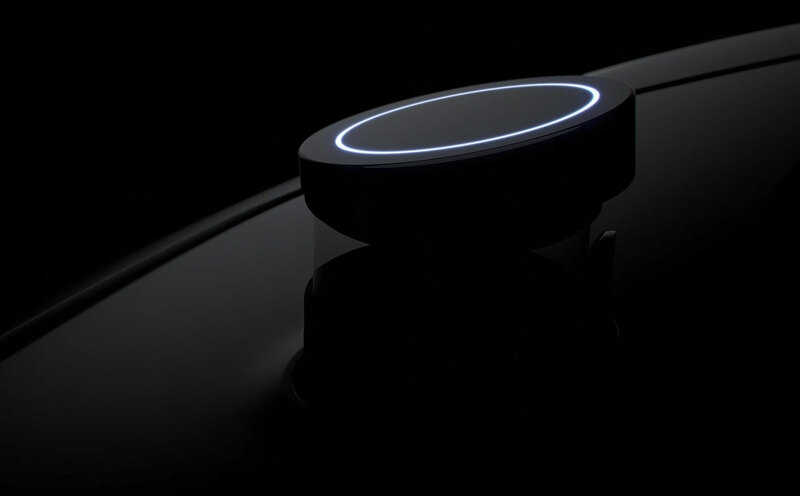 We are embracing this innovative technology as a core component in developing new driver assistance features that will ultimately guide our journey in delivering a true fully-autonomous vehicle, without compromising safety. As one of the first carmakers to integrate lidar into our production vehicles, we at FF have a responsibility to set an example with our self-driving system – to develop this new paradigm carefully, conscientiously, and courageously. Learn how the DARPA driverless car challenge helped launch self-driving technology. See how the innovation has continued to advance at Faraday Future. Hong Bae, our Director of Advanced Drive Assistance Systems (ADAS) & Self-Driving, talks about the unique possibilities and challenges of autonomous driving technology – and how an '80s TV show inspired his approach. This is part three of a five-part series on the technological, environmental, and socio-political conditions that shape our lives today and tomorrow.